You'll glow with pleasure from this radiant Neon Luv Touch multi-speed waterproof vibe! 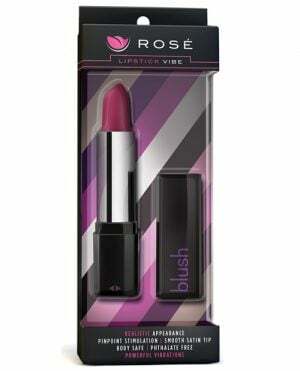 Lined with our super-soft Luv Touch material, this vibrant vibe is smooth to the touch, satisfying and ultra sleek. Choose a speed that's right for you and let the silent vibrations whisk you away. Try it in the shower or hot tub and turn bath time into passion time! Length: 6.75", Width: 1", Height: 1", Girth: 3.25".